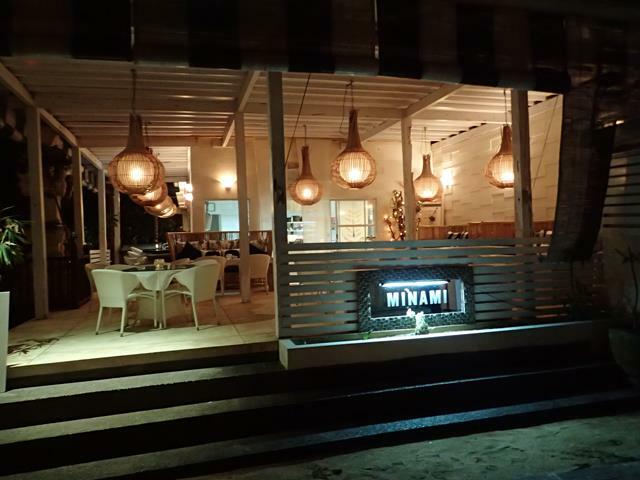 Minami By The Beach is a great Japanese restaurant located right across from Sanur Beach front, part of the Segara Village Hotel. Minami is only a small restaurant though serves up a large range of traditional Japanese food. The owner of Minami is a Japanese chef who also runs Minami Japanese Restaurant in Ubud Bali. 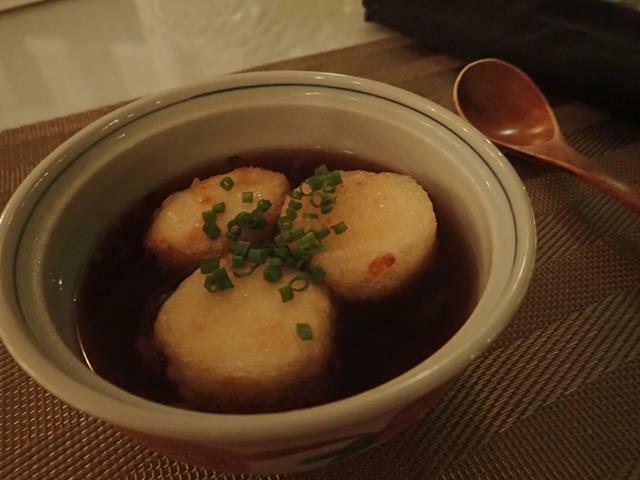 Minami has a fixed menu and a daily specials menu. Some of the things on the menu include the shrimp tempura, eel roll, Beef, pork or chicken cutlet on rice, sushi or sashimi platters, chicken teriyaki, yakitori, tuna steak and agedashi tofu and many many more dishes available. 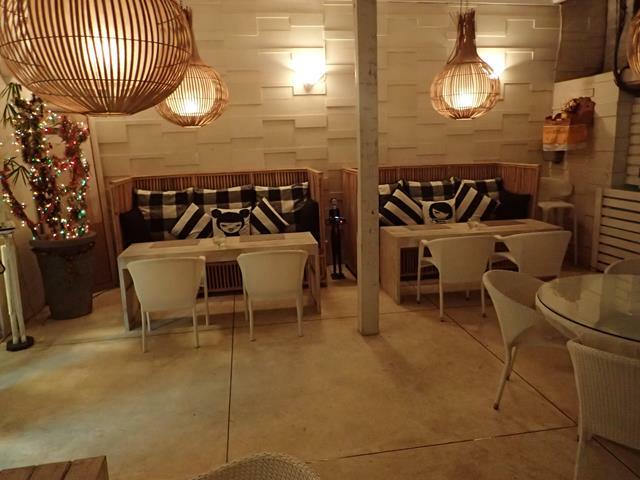 There is free WiFi internet access at Minami Japanese Restuarant Sanur. 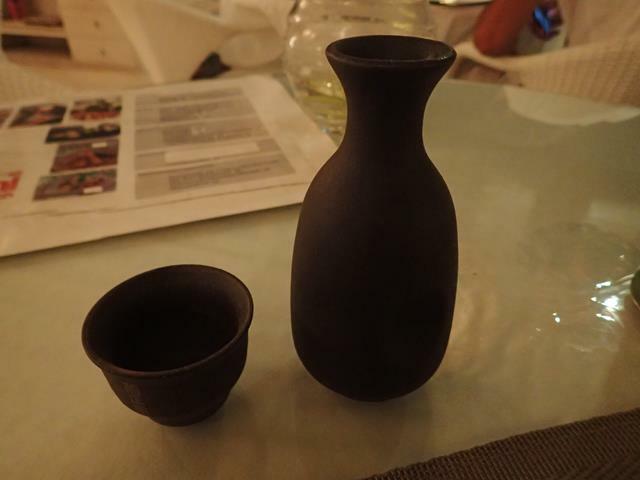 The restaurant has an extensive drinks menu of beers, wine, spirits and some Japanese sake. 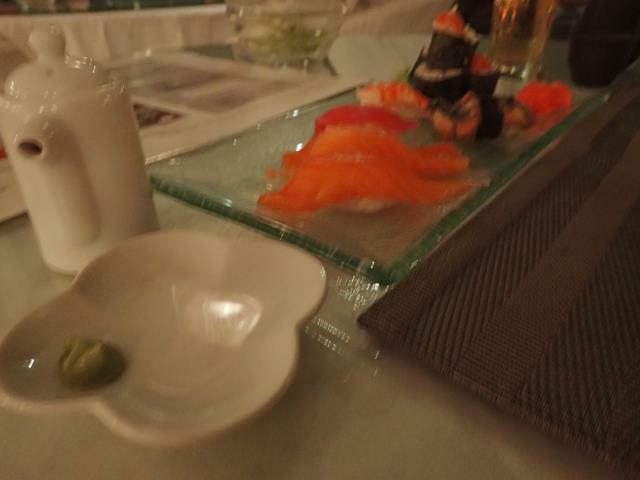 Awesome Japanese food. 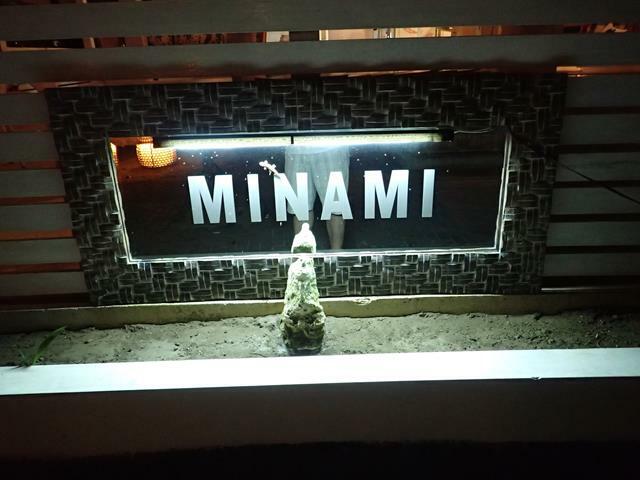 I had dinner at Minami and was so impressed. I ordered so much. 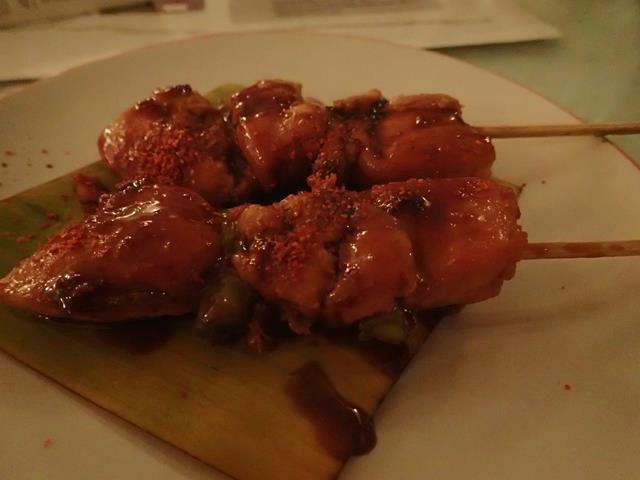 I started with the chicken yakitori which was delicious. 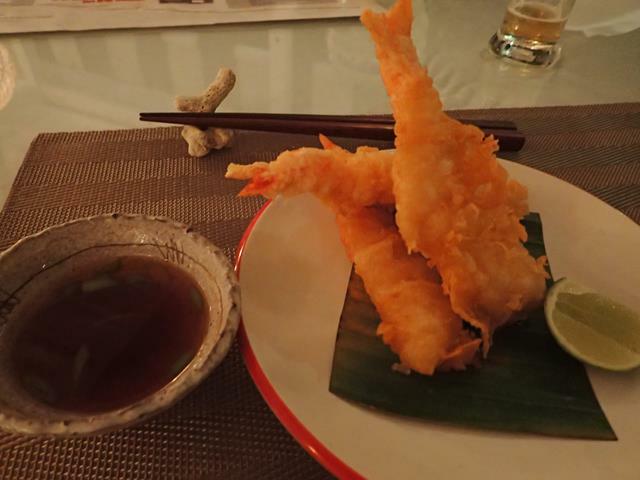 I then ordered the prawn tempura and agedashi tofu. Both awesome. 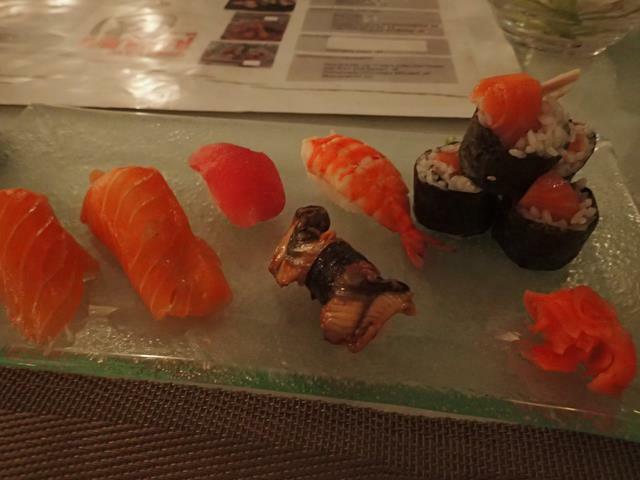 I ended up ordering a platter of sushi which was probably too much food but I devoured the lot. So good! 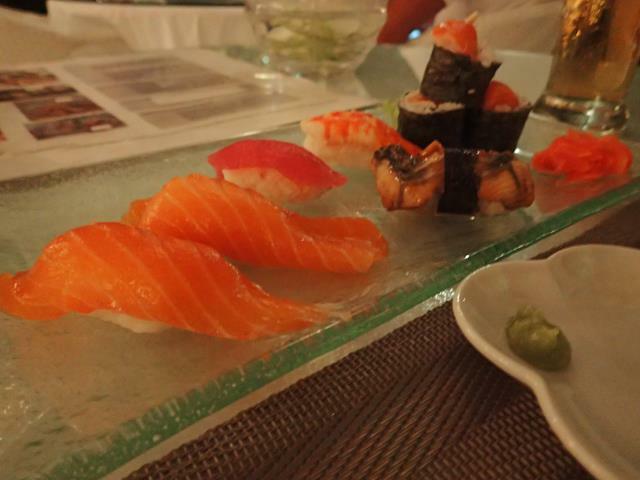 I rank this as the best Japanese restaurant in Sanur. I will be back for sure.